Give your child the opportunity to learn goal setting, a “no-quit” attitude, increased focus and concentration, and improved respect for others while learning flying sidekicks and breaking boards! Self-confidence is gained from learning how to defend them selves. Shy, withdrawn children become more outgoing and confident. Aggressive children become calm, realize improved patience and respect for others. 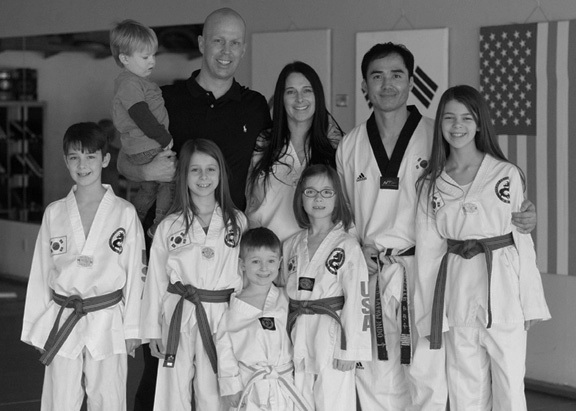 Parents are truly amazed at the positive differences their children develop after beginning Golden Dragon Taekwondo. 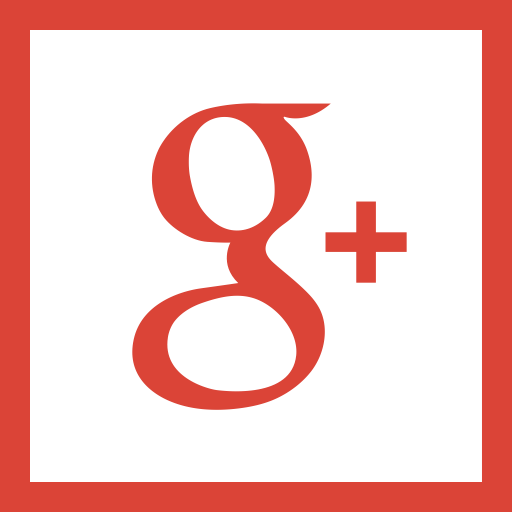 Lose weight, look great, feel great, and live longer! There are no age limits to practice Taekwondo. Through the years our bodies lose flexibility, becomes clumsier, and we begin to develop a low immune system. 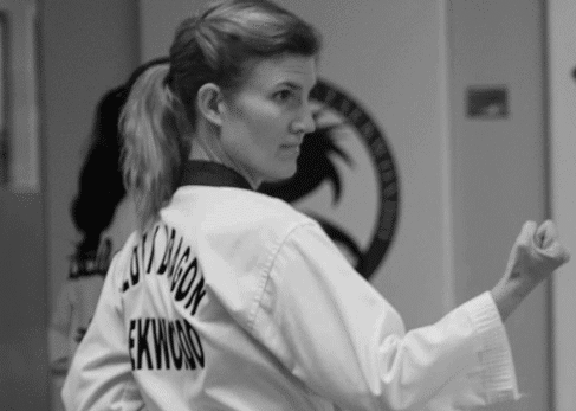 Golden Dragon’s Taekwondo program for adults will restore your body and mind, increase strength and energy, improve flexibility, create a positive attitude, release stress and tension, and teach self defense. You will feel rejuvenated after a while that even your family & friends will notice and respect. This program is a fun self defense class designed exclusively for women 18+. 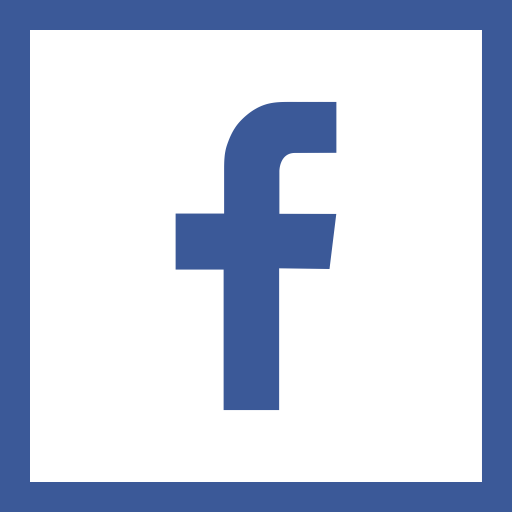 This is a great way to relax, meet new people, get in shape, improve self confidence, learn Self-Defense awareness, Fitness, SelfDefense Technique and more. You’ll learn personal goal setting and receive a strength and aerobic exercise. Enjoy the new way to empower women!!! 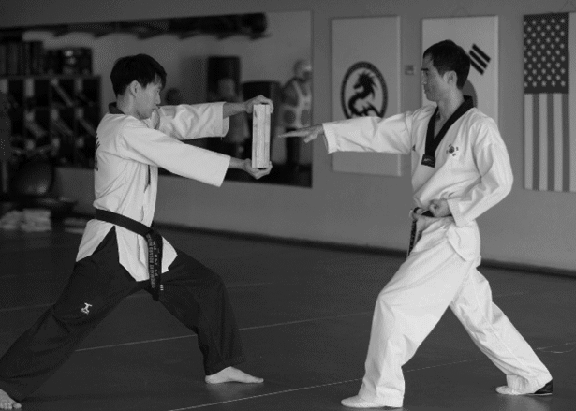 Achieve better results faster, and live a healthier lifestyle with personal training from Golden Dragon Taekwondo. We will help you create a unique workout plan to fit your individual goals, needs, and can accommodate injuries or obstacles that might otherwise prevent you from exercising. 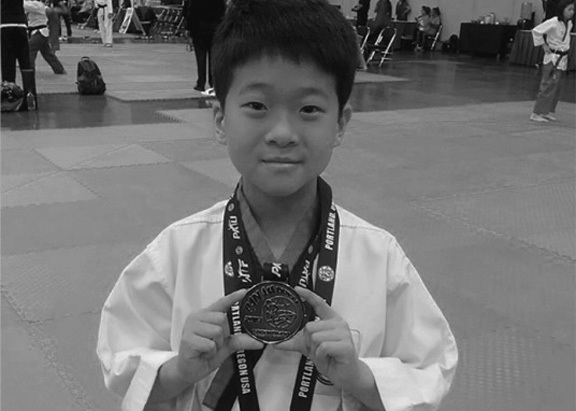 The Olympic class is for those students that are green belt or higher who are interested in training for international tournaments like the Olympics or the U.S. Open. The training will challenge the students individual stamina and speed, as well as testing their sparring ability. 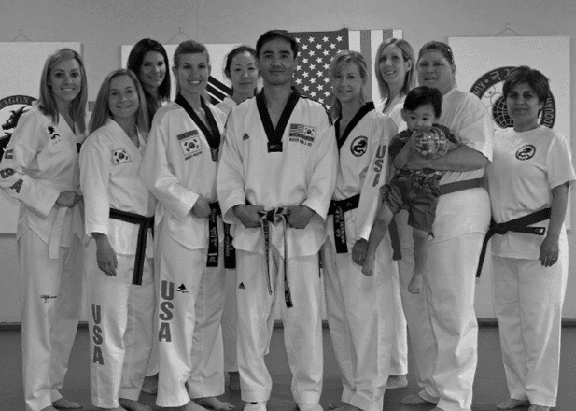 Spend quality time while learning Taekwondo together as a family! 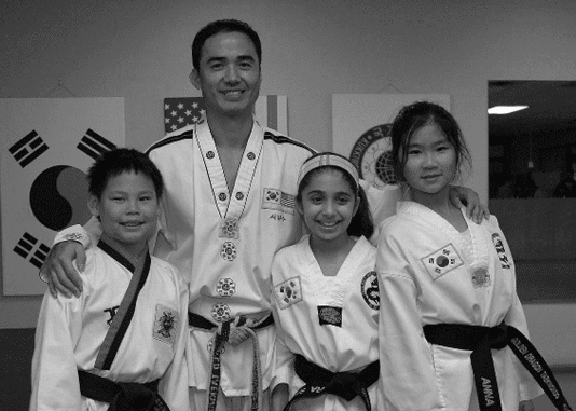 Parents and children train side by side enduring hardships together while celebrating each other’s accomplishments like the execution of a good side kick, mastering of form or the breaking of their first board. The greatest satisfaction occurs from the friendship, understanding and respect that develop between parents and children.